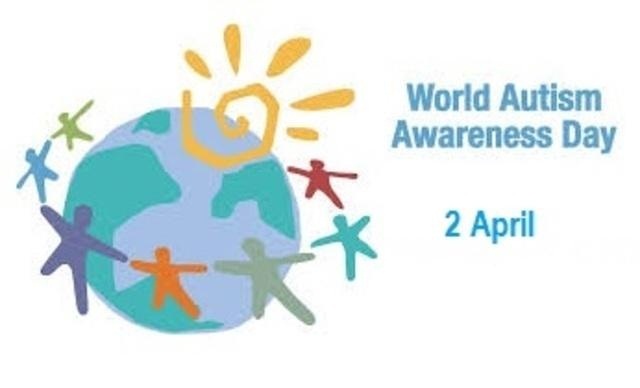 The World Autism Awareness Day is being observed in Bangladesh as elsewhere in the globe on Tuesday with a pledge to bring the people suffering from autism and other physical disabilities into the mainstream of development. The theme of this year's day is: ‘Assistive Technologies, Active Participation’. “This year’s observance underscores the importance of affordable assistive technologies to support people with autism to live independent lives and, indeed, to exercise their basic human rights. Around the world, there are still major barriers to accessing such technologies, including high costs, unavailability and a lack of awareness of their potential”, he said.